If you’ve noticed a recent decline in email engagement, it could be that your users are no longer receiving your emails. Email authentication and email security protocols change day by day, and your email deliverability depends on how well you understand the different types of authentication process such as SPF, DKIM, DMARC and the best practices on how to leverage them. A person’s inbox can get dozens if not hundreds of spam emails and malicious emails throughout the week. Email services are designed to identify the hallmarks of unwanted emails, stripping them out of a user’s inbox before they even see it. One way they do this is through authentication; making sure that the email has been sent from the person claiming to have sent it. SPF. Sender Policy Framework (SPF) verifies that the mail server that is sending the email is the same as the email address that is connected. This can be particularly important for those using third-party services or managing email deliverability, as sometimes you may be sending emails through a different service than your domain. DKIM. DomainKeys Identified Mail (DKIM) matches public and private headers to determine whether an email was initiated from the correct and valid domain. Not only does this ensure that the email was sent by the right person, but it also validates whether the email was changed in transit. DMARC. Domain Message Authentication Reporting & Conformance (DMARC) is a compliance protocol which uses DKIM and SPF protocols, along with the From domain. This system is designed as a standardized and streamlined form of message authentication and denial. Together, these technologies work to ensure that emails are being sent from the right place and that they have not been altered. Authorize your email service provider to send emails on behalf of your domain. 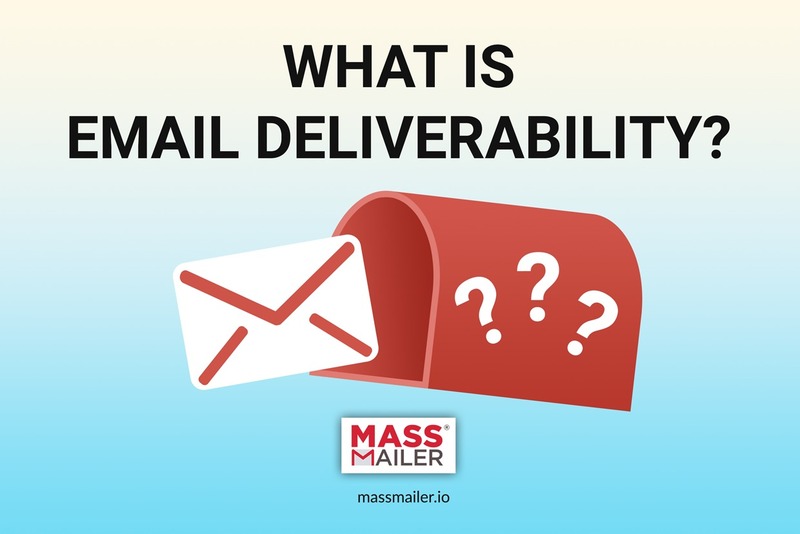 If you haven’t done this, the Sender Policy Framework will likely return your mail as undeliverable. Learn about and implement email authentication standards. Guidelines for DMARC and other email authentication protocols are available so that you can ensure that all of the emails you send are compliant. Use multiple authentication standards. Different ISPs will use different types of authentication protocol, so you need to be compliant with as many of them as you can be. Pay attention to your stats. You may not know that your emails aren’t being delivered unless you check to see whether they’re being engaged with. In addition to email authentication services, there are also spam filters which are constantly evolving. Use a domain with a good reputation. Your email domain does matter. Mail services track the reputation of individual mail servers, as those with bad reputations are more likely to be sending spam. It’s often best to use your own domain to avoid this. And, of course, it should go without saying that you need to avoid email spam — if you’re sending too many emails out, your domain could rightfully get flagged or black-listed.